SAN JOSE, Calif. – March 27, 2019 – Pulse Secure, the leading provider of software-defined Secure Access solutions, today announced that Rohini Kasturi is joining the executive team as Chief Development Officer, where he will be responsible for worldwide engineering and solutions. 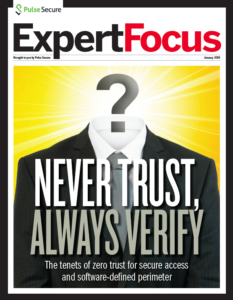 Prior to taking up his new role at Pulse Secure, Rohini Kasturi was a VP/GM at Veritas where he oversaw its information management portfolio and led engineering, product management, and business development. While at Veritas, Rohini’s team launched the industry’s first multi-cloud data and information management platform and apps ecosystem. 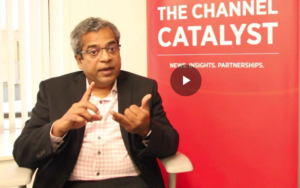 Rohini has also held roles at Avni, where he was the founder and CEO, creating the industry’s first Hybrid Cloud Platform, as well as various leadership positions at Juniper, Cisco and Motorola. 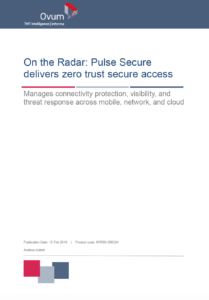 The appointment of Rohini Kasturi as Pulse Secure’s new Chief Development Officer is reflective of the company’s focus on advancing its secure access portfolio, which delivers protected connectivity, operational intelligence and threat response across mobile, network, and multi-cloud environments to provide easy, compliant access for end users and single-pane-of-glass management for administrators. 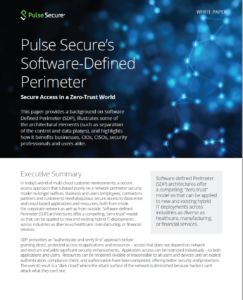 In February, Pulse Secure announced new Software Defined Perimeter (SDP) functionality that complements its integrated solution set by offering direct device-to-application/resource secure connectivity only after successful user, device and security state verification including geo location and behavior-based anomaly detection. 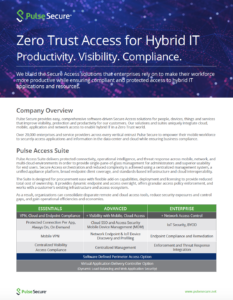 Pulse Secure, LLC provides easy, comprehensive software-driven Secure Access solutions for people, devices, things and services that improve visibility, protection and productivity for our customers. 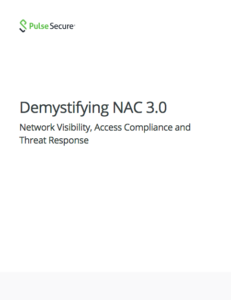 Our suites uniquely integrate cloud, mobile, application and network access to enable hybrid IT in a Zero Trust world. 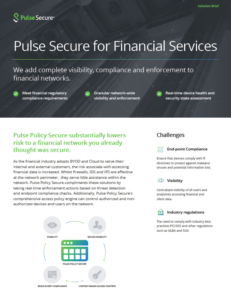 Over 20,000 enterprises and service providers across every vertical entrust Pulse Secure to empower their mobile workforce to securely access applications and information in the data center and cloud while ensuring business compliance. Learn more at www.pulsesecure.net.